And yet here the Warriors are. They conceded home-court advantage in a first-round series that appeared to be a favorable draw. 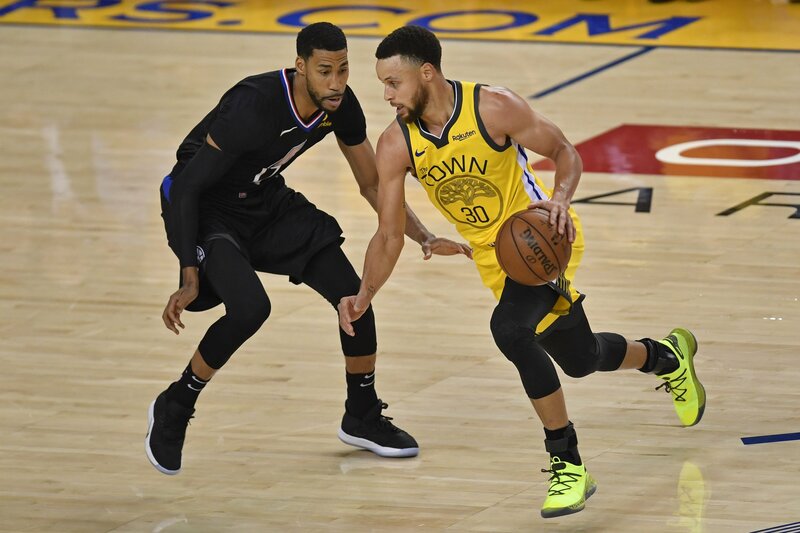 The Warriors and Clippers play Game 3 on Thursday in Los Angeles.